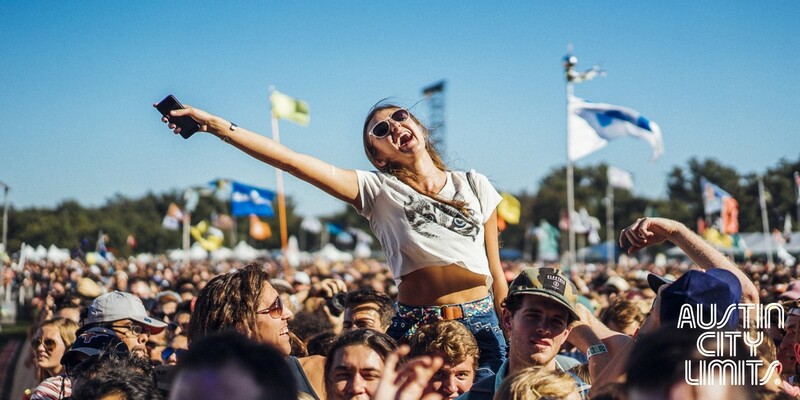 The Austin City Limits (ACL) Music Festival is an annual music festival held in Zilker Park in Austin, Texas on two consecutive three-day weekends in 2016. The festival is a balanced blend between Music and Food. Austin is known for its food, and the festival is no different. Austin Eats is the name of the festival food court that was modeled after the Jazz Fest in New Orleans. Austin Eats features all of Austin’s finest restaurants and caters to each individual festivalgoer. With gluten-free and vegetarian options, this food is far from funnel cakes and turkey legs. Restaurants featured include Torchy’s Tacos, Stubbs B-B-Q, and Amy’s Ice Creams, all local Austin favorites. All vendors accept cash and there are ATMs located around the facility. Recycling bins are provided and festivalgoers are encouraged to be conscious when disposing of their food waste. Festivalgoers are given unique opportunities to give back to the community during their time at the festival. ACL Cares is a section of the festival that supports good causes and encourages support from the thousands of attendees of the festival. Organizations like KLRU and The Nature Conservancy have been involved in past years. ACL Cares aims to make a difference in the local Austin community and beyond.